Keep your faith strong with this amazing and inspirational necklace from Thai artisan Jewelena. 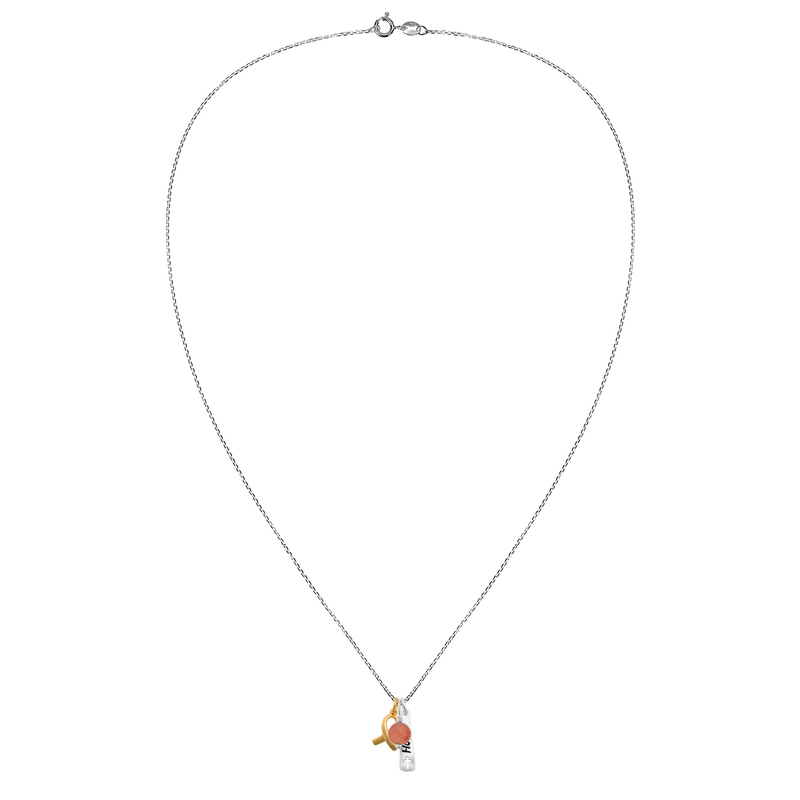 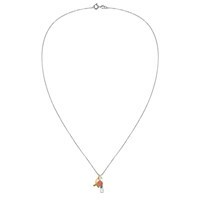 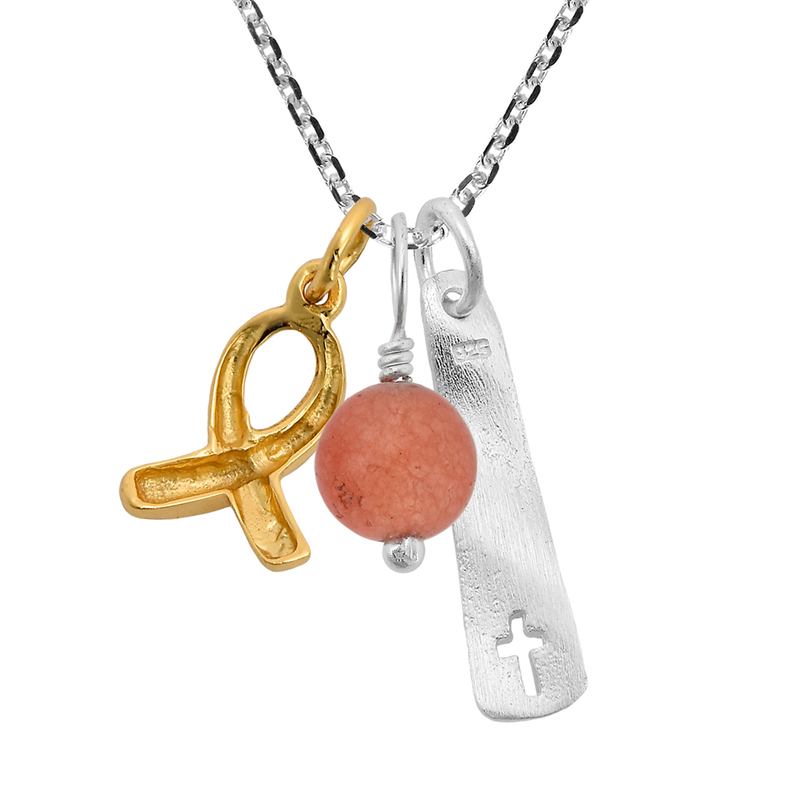 This design features three sterling silver pendants that hang from cable chain necklace. The first pendant features the Jesus Fish, a symbol of Christianity. 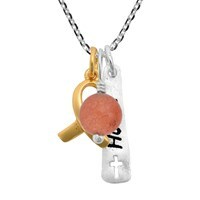 The second piece features a pink quartz stone accent, which adds a touch of color. 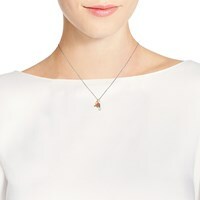 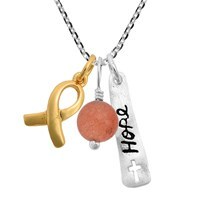 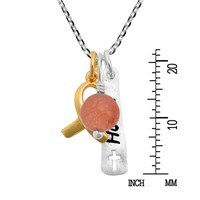 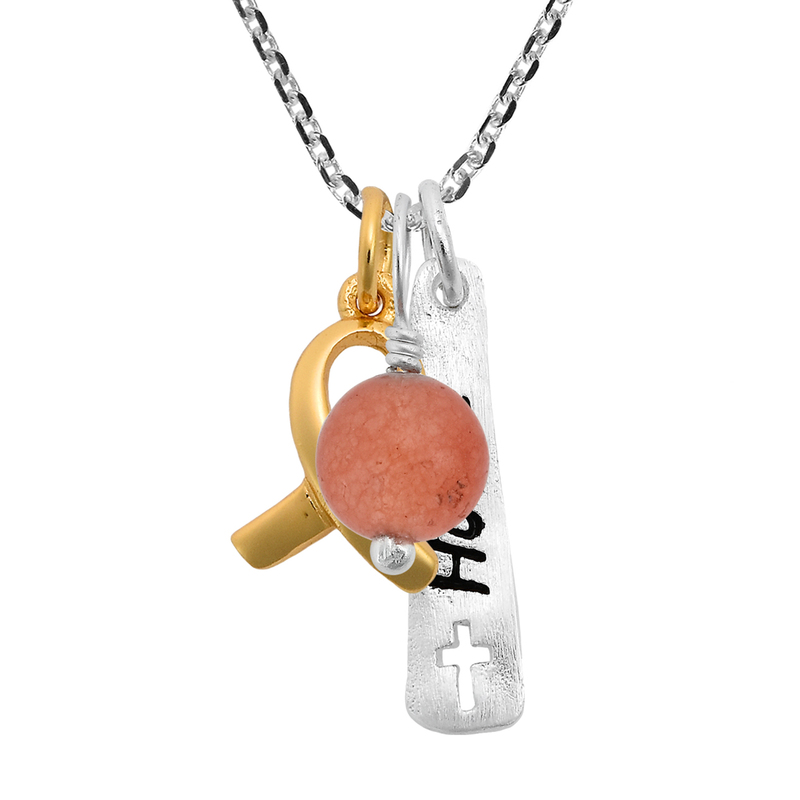 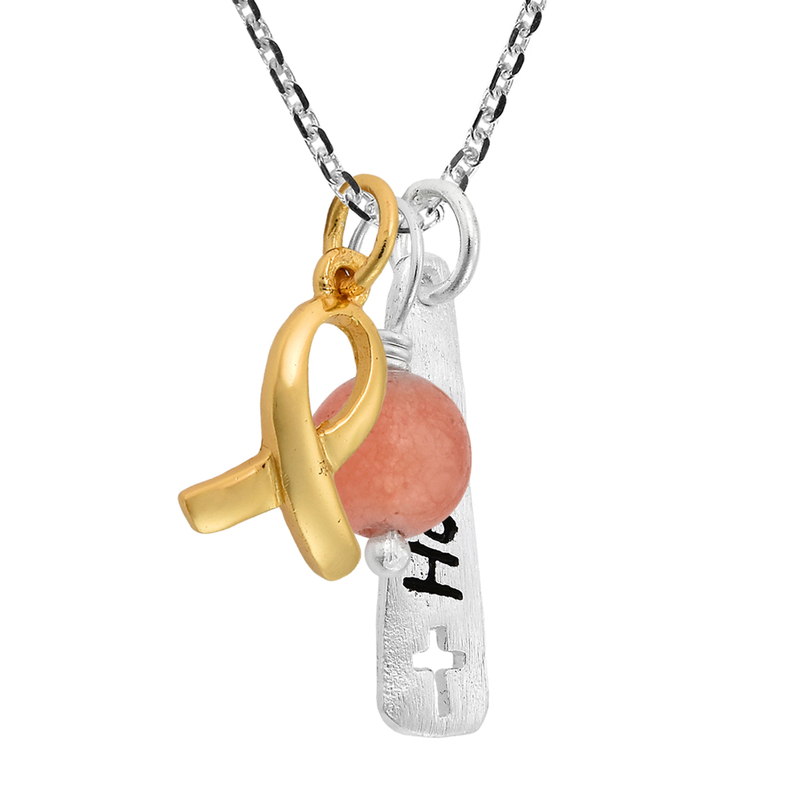 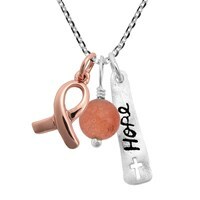 The last pendant features the word “hope” paired with a cross. 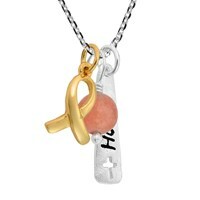 All the parts come together to create this meaningful and stylish fashion accessory that will look great on you. 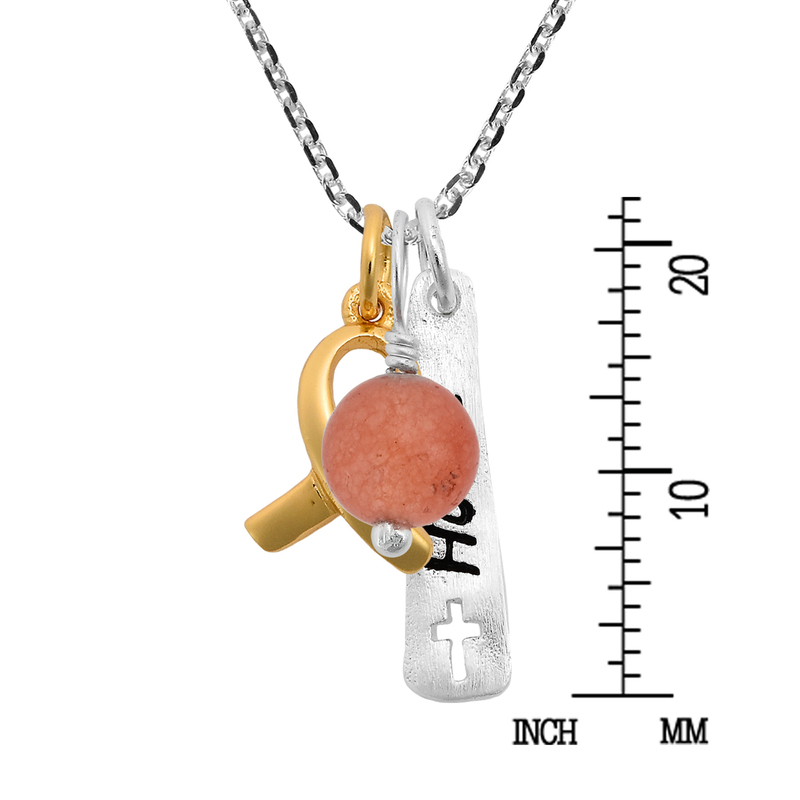 This piece comes in a variety of metal finishes over sterling silver to choose from.